Puttin on the E-string under strict observation of Mr Z! – Play UBass! 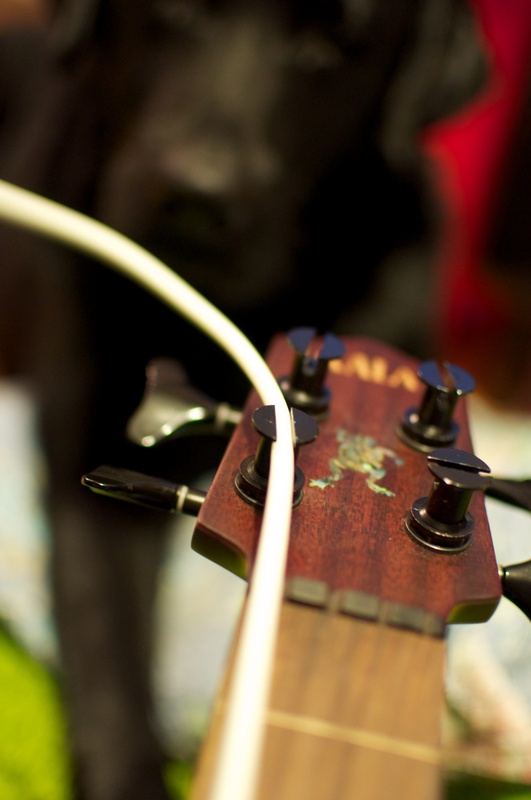 Puttin on the E-string under strict observation of Mr Z!